with a massive 1.7million followers, Instablog9ja is known for its savagery captions and explosive content, no details of the exact owner is available online, maybe the reason they can be savage with their captions, a day on Instablog9ja will keep you informed on whats happening around the entertainment space. Run by former singer Tunde Ednut, this platform has become very popular on Instagram with a massive 1.1million followers, one major reason is his Wednesday giveaway, where he gives out N100,000 every Wednesday to his followers, TUNDE Ednut blog is a mix of everything social, and Tunde has severally rejected the tag blogger, he insist he is not a blogger. 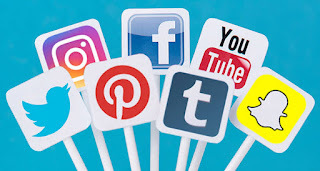 This platform is owned by digital media strategist Tosin Ajibade, Olorisupergal can be best defined as an entertainment and lifestyle page, with 381,000 followers you are sure to be entertained on this platform, every post has a signature OSG on it, showing her brand awareness as a digital media strategist. This page is run by Kalada Belema Meshack-Hart, a digital media strategist and youth empowerment advocate, tatafonaija boast of 337,000 followers and can be best described as a family friendly blog, because of its policy on content. Most blogs are run by women, but tatafonaija is run by a man, this has come as a surprise to many especially as a popular female comedian in Nigeria Helen Paul is referred to as tatafo. If you want clean ,entertaining stories on Instagram, Tatafonaija is your best choice. As the name suggest, the comment section focuses on comments from social media, this page is very engaging as you surf through comments on post you would have never seen, its sure to make you, laugh, cry and enjoy the moments, with a staggering 267,000 followers, it is sure one of the top pages to keep you busy on instgram. 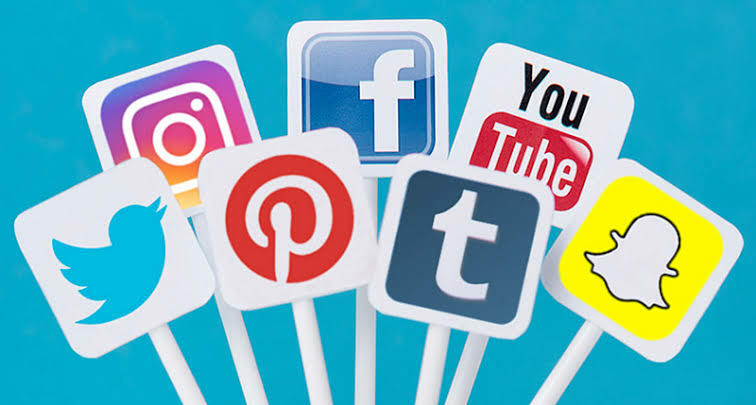 This page is run by Adenekan Mayowa Adebayo, and can be aptly described as your stop for celebrity gossips, entertainment news, opinion polls, and a home of sarcasm, with 261,000 followers, you are sure to get engaging and entertaining content. So you have it, the top 7 instagram blogs , whenever you are on Instagram and desire engaging celebrity stories, visit these pages and thank me later.